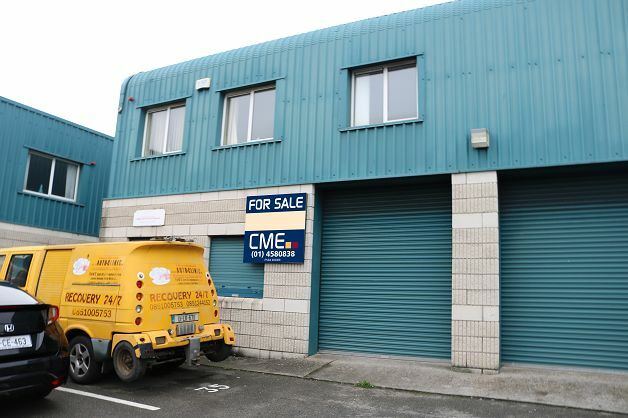 CME Auctioneers are delighted to present to the market this ready to walk in to modern Industrial unit with suspended ceiling. 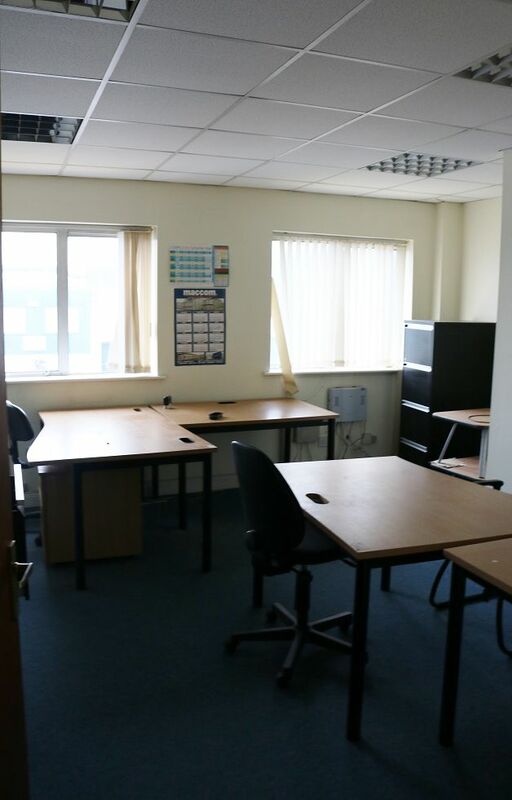 Situated in this attractive modern business park off the New Nangor Road and easily accessed city location close to M50, N7, M4 motorways. Only c.5 miles south west of Dublin City Centre. Very spacious unit measuring c.217sqm / c.2335sqft. Modern industrial unit with suspended office ceilings. Cat 5 electrical cable system. Work shop with roller doors. Entrance hall with stairs to first floor & carpet flooring. 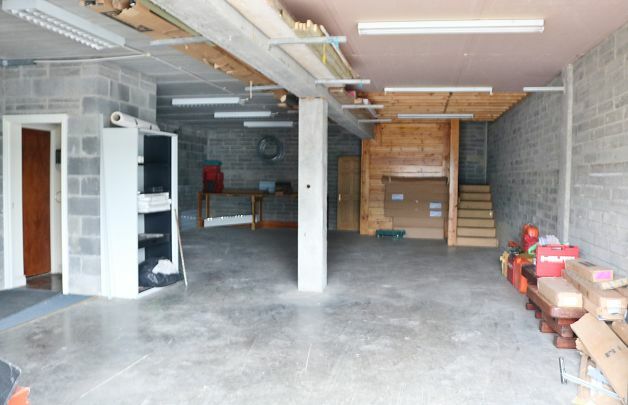 Large work shop with roller shutter doors. Office / meeting room with carpet flooring. 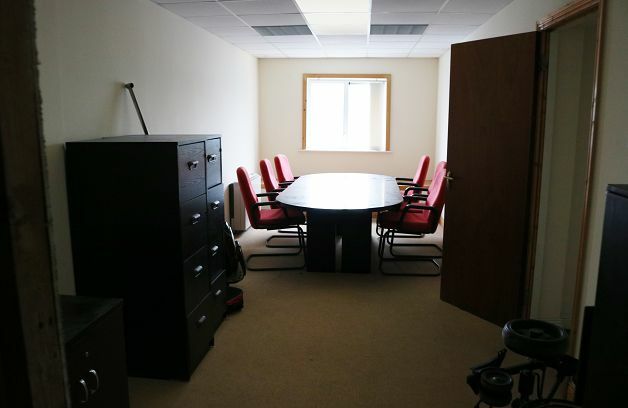 Large open plan office space with multiple power & phone points & carpet flooring.